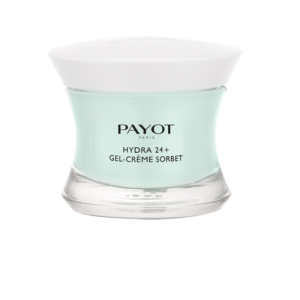 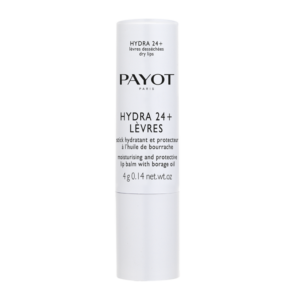 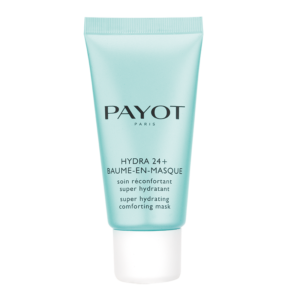 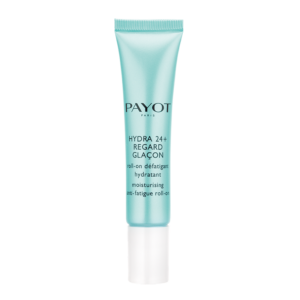 Hydra 24+ is a line of skincare that moisturises while preserving the skin’s youth and protecting it against the harmful effects of pollution. 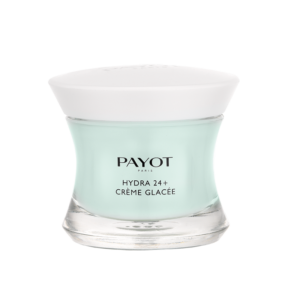 A unique fragrance and unparalleled textures to foster sensuality and serenity. 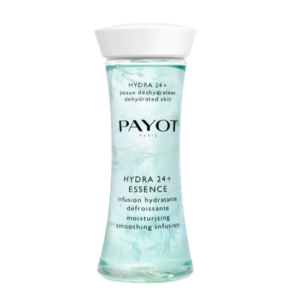 Light, melt-in formulas with striking freshness and high concentrations of water for hydration that can be seen and experienced.